Neo is a talent for playing claw machines. Once, he spent only 300 dollars and won 100pcs plush toy in just one day which has broken many Youtube records. Not only did Neo win toys, but also get a job. You can’t imagine that Neo has been unemployed for a long time after graduation, he has no choice but to ask his parents for help. The worse part is that Neo is crazy about arcade games and thus all his money has been spent on it. All he had for the whole day is dry Bread as there are no others he can afford. Everything started to change on that day when Neo stepped into a game club holding a claw machine competition. By adopting the Law of 3 dollars, Neo caught 35pcs toys in limited time and defeat all the competitors and got the 2-meter height Teddy Bear. 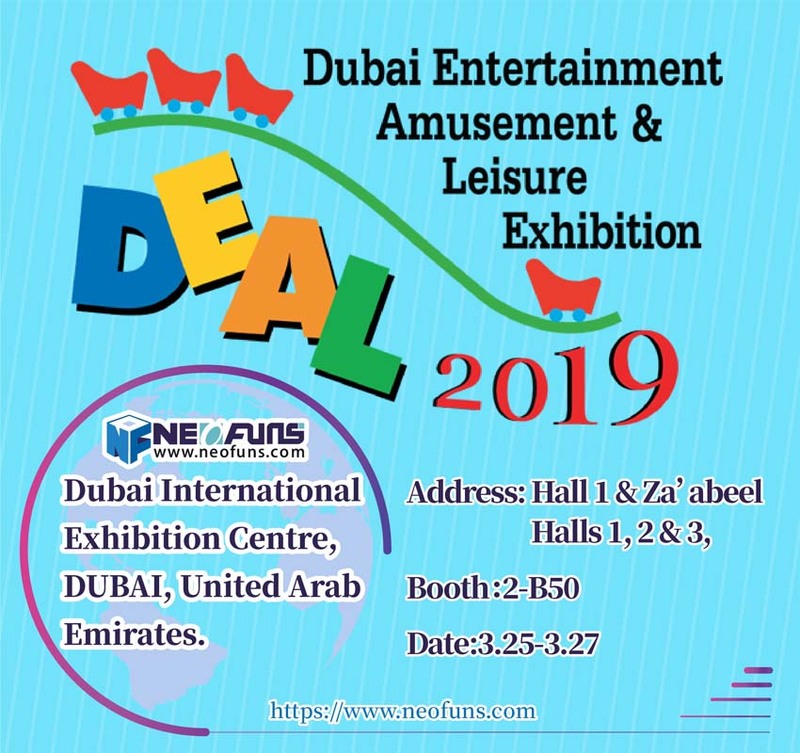 A famous amusement company got to know Neo and hired him for commenting and testing new games. It’s said that his salary is 10 thousand dollars. What a winner Neo is! 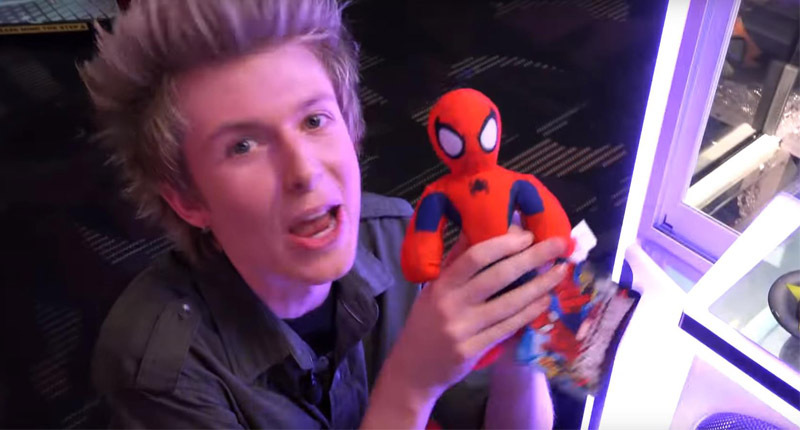 What we are gonna share with you is the Law of 3 dollars with which Neo won claw machine games and become successful. So what is it? Why call it the law of 3 dollars? Neo said, ‘’you will catch the toy if you continuously play three times. It’s quite different from the skills that shared on the internet, isn’t it? When introducing his secret, instead of analyzing how to catch the toys, Neo prefers to telling people what abilities should we cultivate. 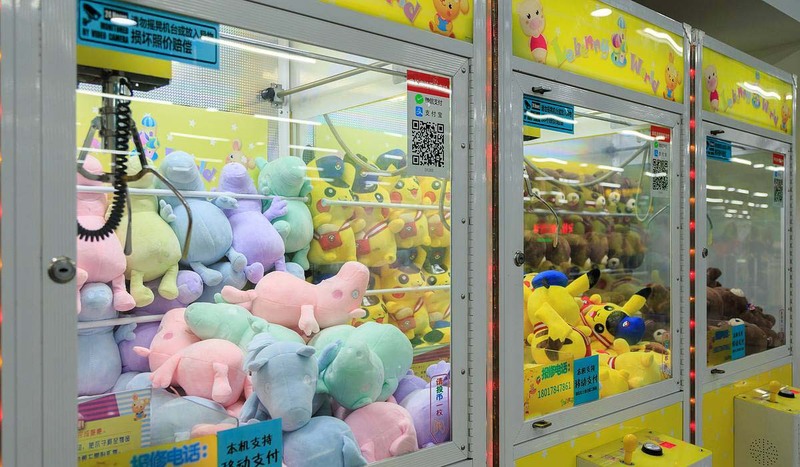 Do not hush to insert the coins when you come to the game hall to play claw machines, the first thing you should do is to observe the claw machines, the process of other player’s trying. What about the length of the claw, is it too loose to catch the toy? If so, just be patient and wait for the moment. After watching, you need to analyze the percentage of prizing out. We all know that merchants would set the prize out a percentage based on the cost so as to get more profit. Usually, they will set it 20 rounds get one toy while some unscrupulous merchants will set more rounds. Once someone catches the toy, you should start to count the possibility of winning. For example, if someone gets the toy after 15 times trying, then you calm down and wait for others playing Come out to catch the toys after the 13th or 14th round. What’s more? Observing the display of the toys in the cabinet and figure out which one is the easiest to grab. Generally, it would be around the hole, because at the edge of the cabinet, the strength of the claws is not enough to grab the toy to the hole, so you need to pay more attention to the toys near the hole. Set the goal and it would be your show time. Generally, you will be able to grab the toy three times. 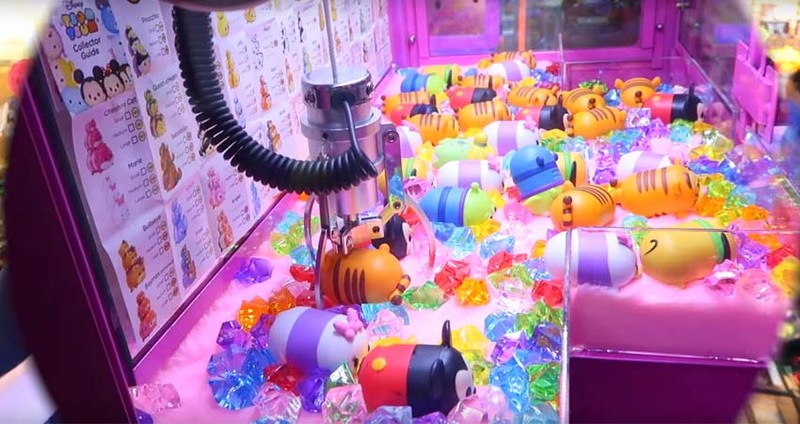 “There were 20 claw machines and 100 competitors”, Said Neo. He just watched others playing quietly and observed all the operation of the machines. Neo Stepped out and started the game when he found out the percentage of prizing out. That’s why he can get one toy by 3 coins.